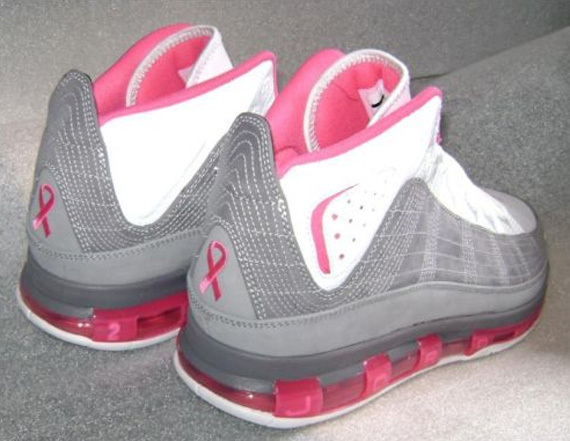 Nike’s ‘Think Pink’ Collection is a visible platform used to raise breast cancer awareness in the world of basketball. 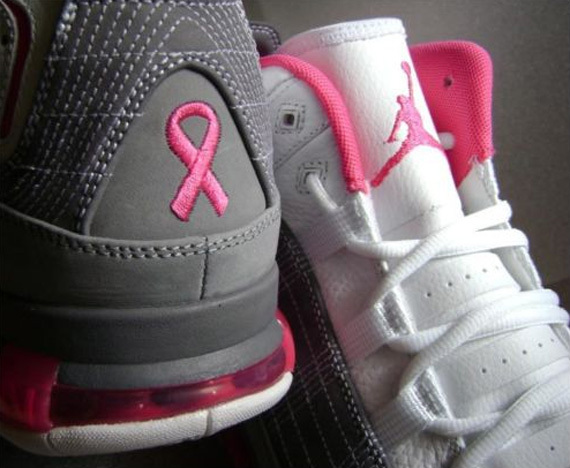 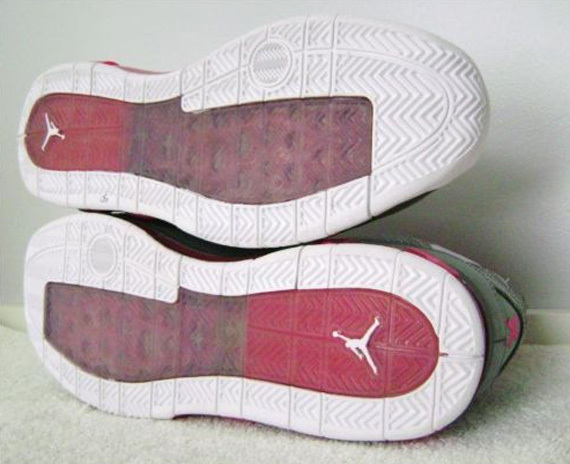 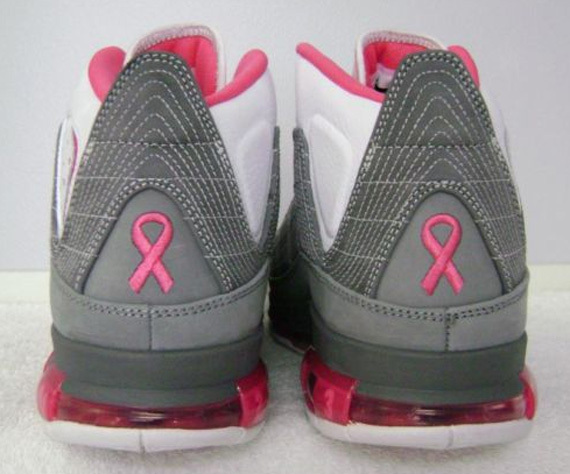 We’ve seen some notable Nike Basketball products release in the Kay Yow-commemorative colorway, like the Nike Hyperdunk 2011 and Nike Zoom Kobe V. Here’s a look at an unreleased Jordan Take Flight ‘Think Pink’ Sample that features the iconic breast cancer awareness ribbon stitched on the heel of the shoe; a similar GS version of this colorway released in December of 2010, but instead of the ribbon logo, it featured the ‘For The Love Of The Game‘ symbol stitched on the outer heels of the shoe. 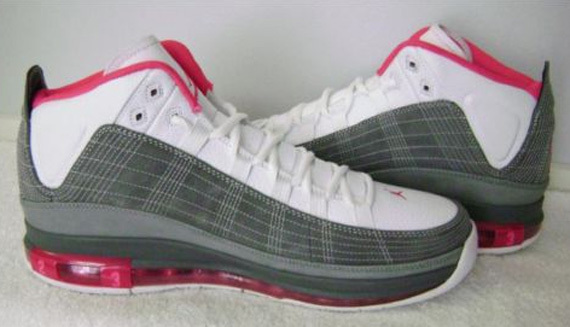 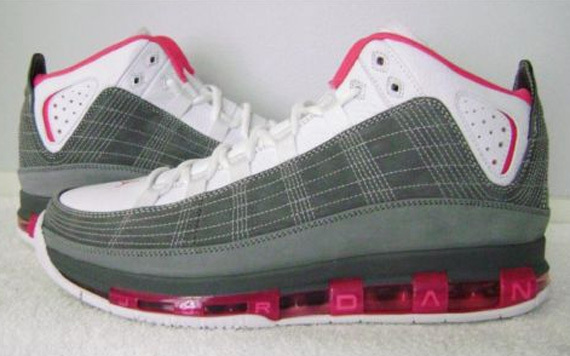 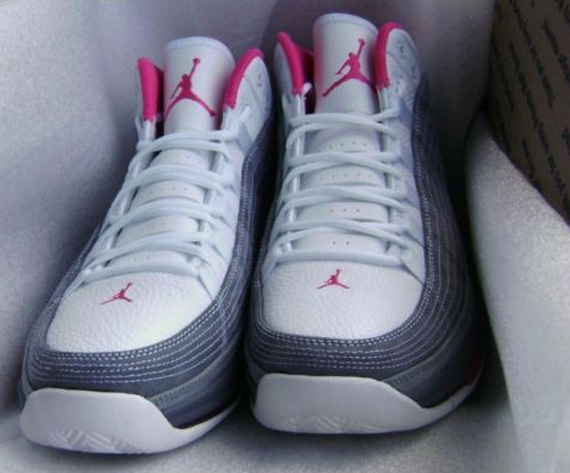 The Jordan Take Flight ‘Think Pink’ never released, but this size 13 pair just went up for grabs, so check out the images below and hit up the auction from jlequang on eBay.